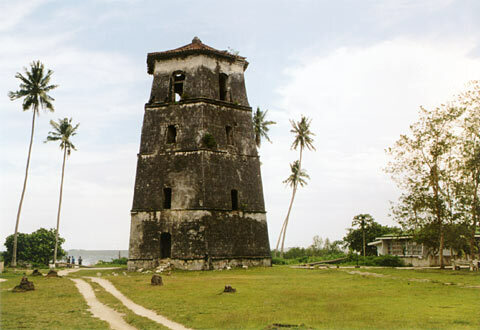 Panglao watchtower, located directly at the shore, and next to the church of Panglao. A wonderful view. Based on the rating of 64 users. This picture has been viewed 211 times.